Most of you already know that Central Florida is famous for a Mouse, a Whale, and a Wizard. But, did you know that it is also home to some amazing creatures, beautiful trails, rivers, parks and natural areas? 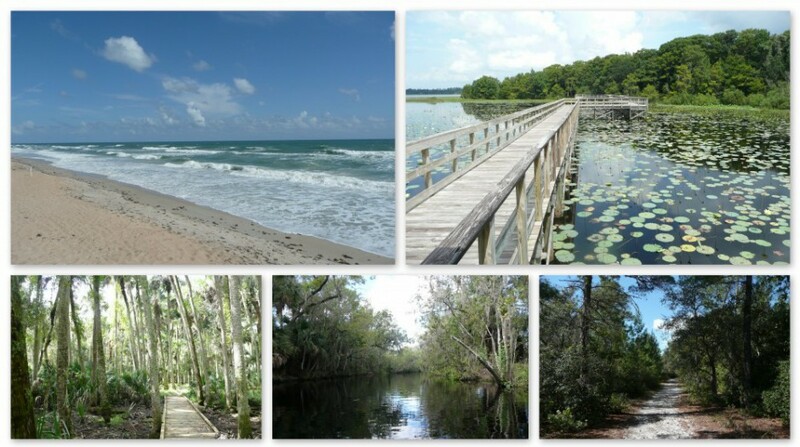 Our goal is to share with you, our readers, the experiences we have visiting various parks, natural areas and, maybe, our own back yards here in Central Florida…and some places beyond. We will document our thoughts and observations with Jodi providing photographic accounts of those experiences. (She might let me sneak a picture in once in a while!) I will do my best to act the biology-type and identify some of the ecosystems and varied flora and fauna we encounter. I’ll usually provide only the common names of the flora and fauna we encounter and photograph but, you never know! While we will name the park, natural area, or back yard we visit, we are in no way endorsing or disfavoring them. We intend for a casual, but, hopefully, informative outdoor experience without getting into the “grading game”. By sharing our experiences from our individual perspectives, we hope to encourage you, your family and friends to get outside and share an adventure together. If we’ve done that successfully, we hope that you, too, will share your experience with someone else.